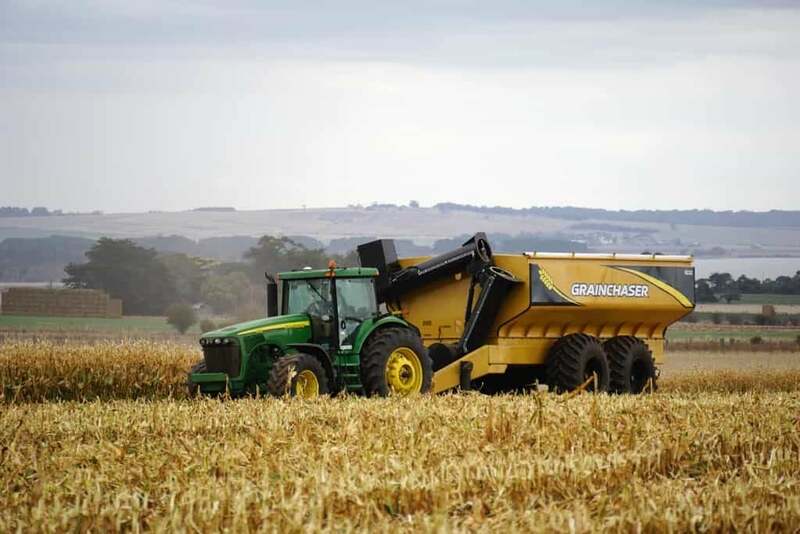 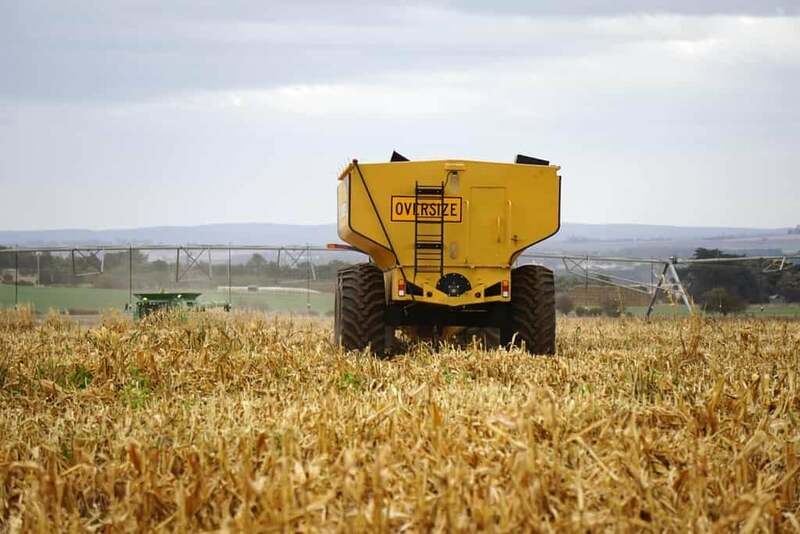 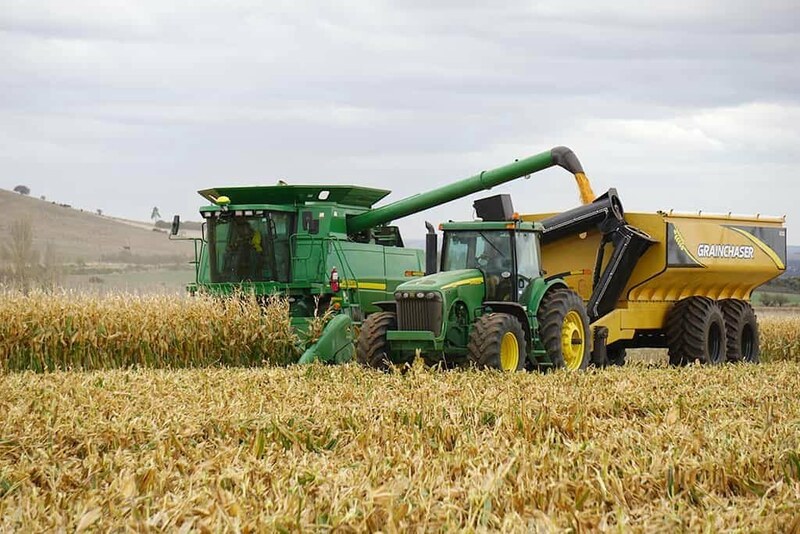 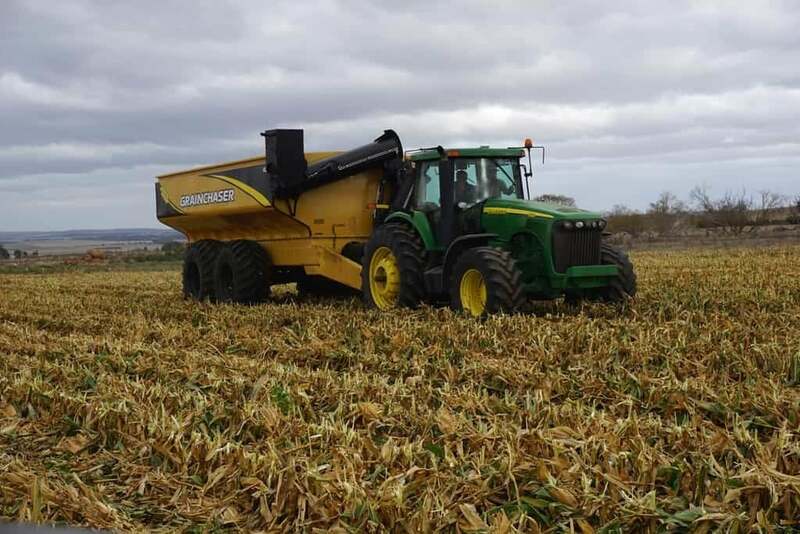 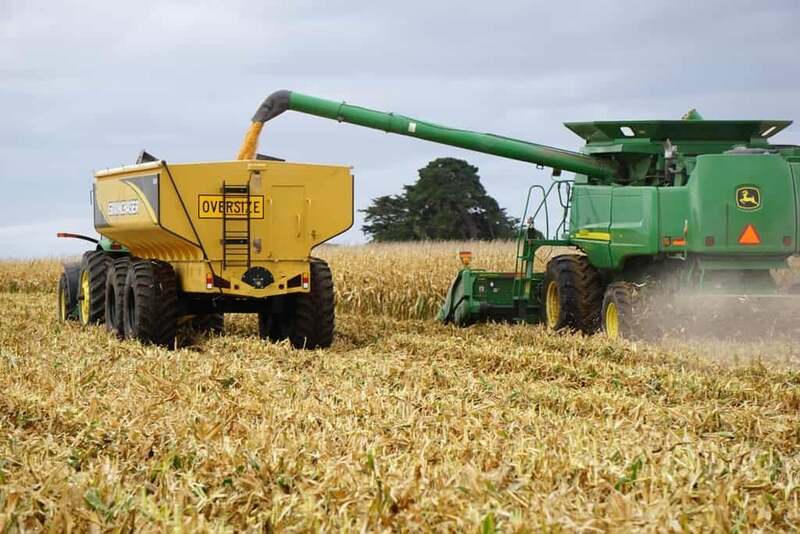 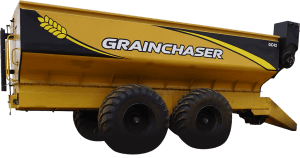 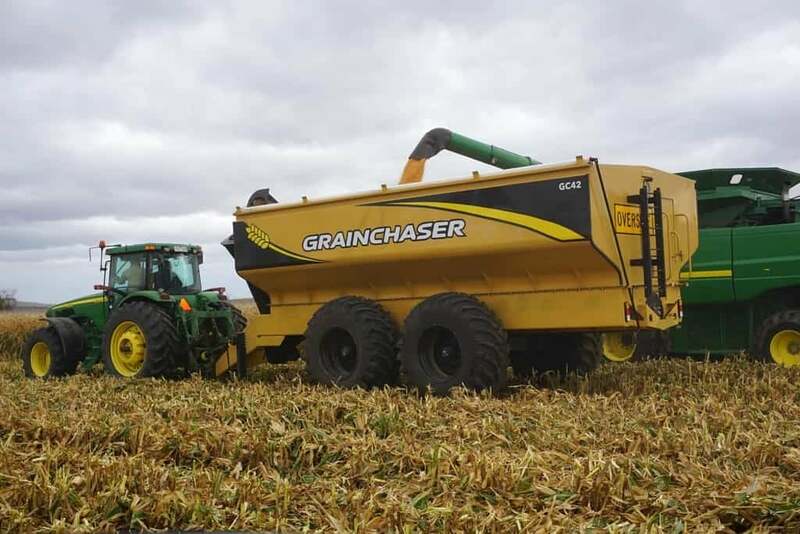 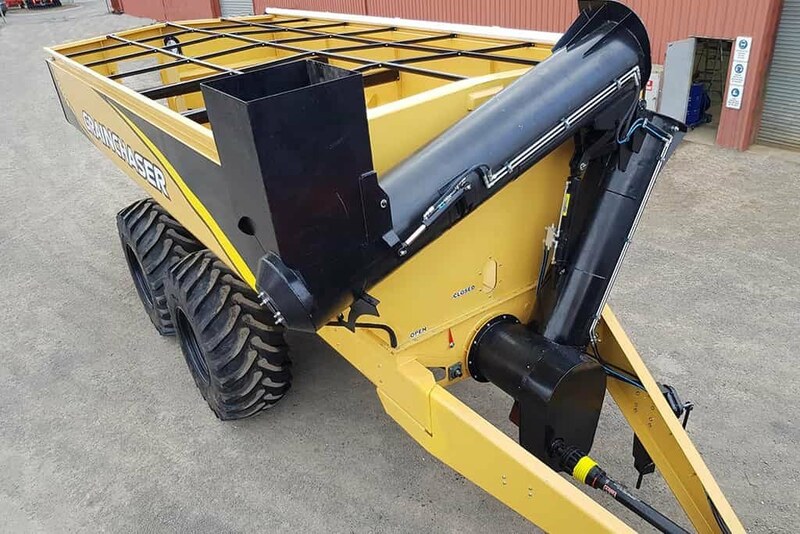 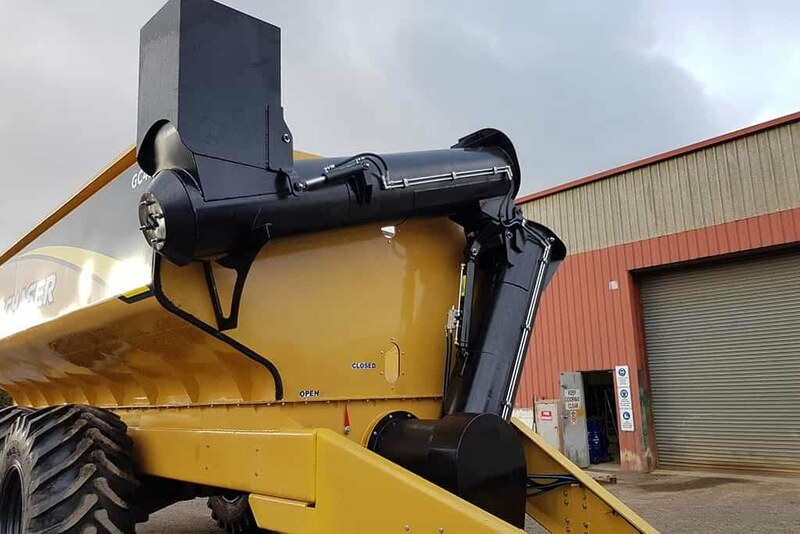 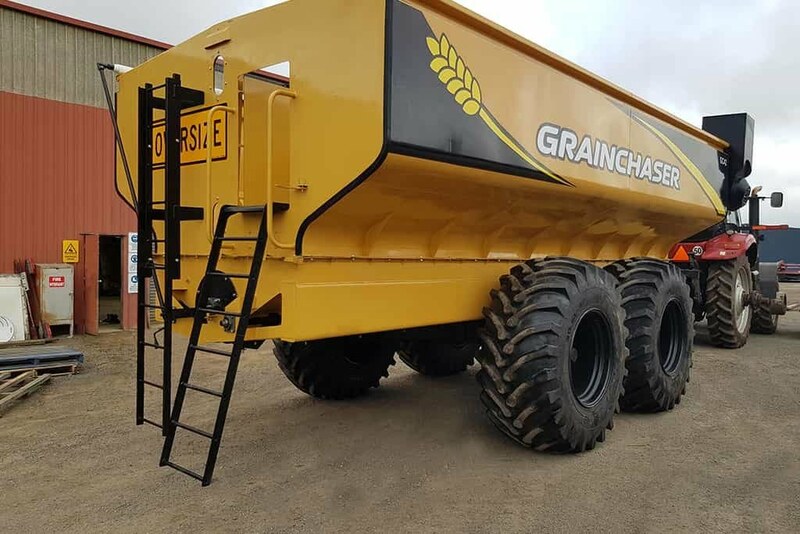 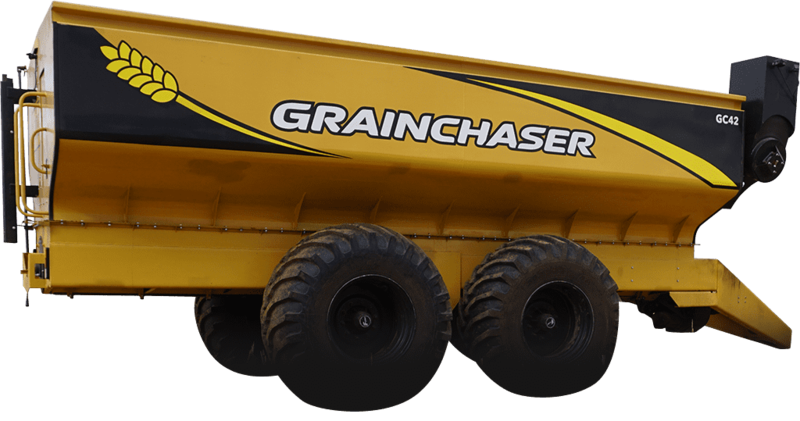 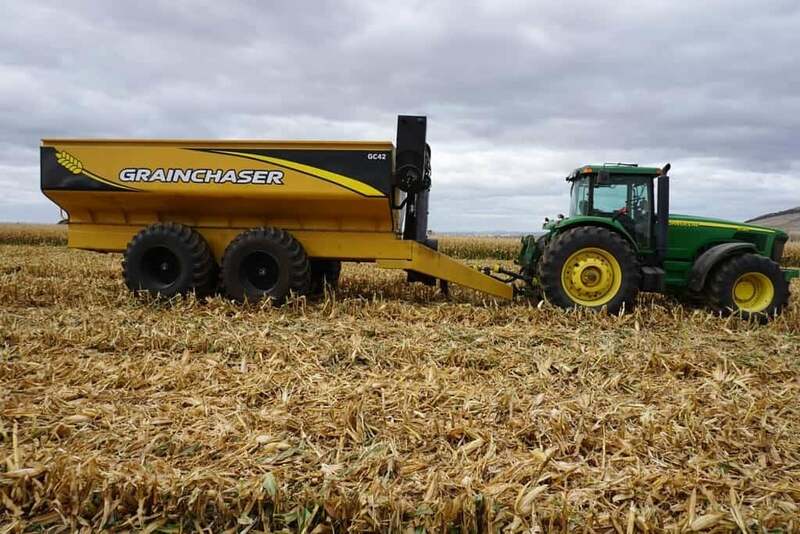 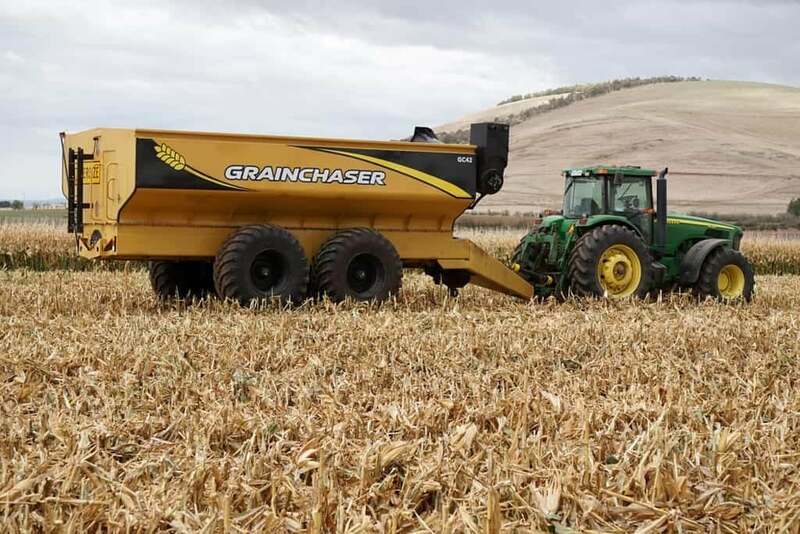 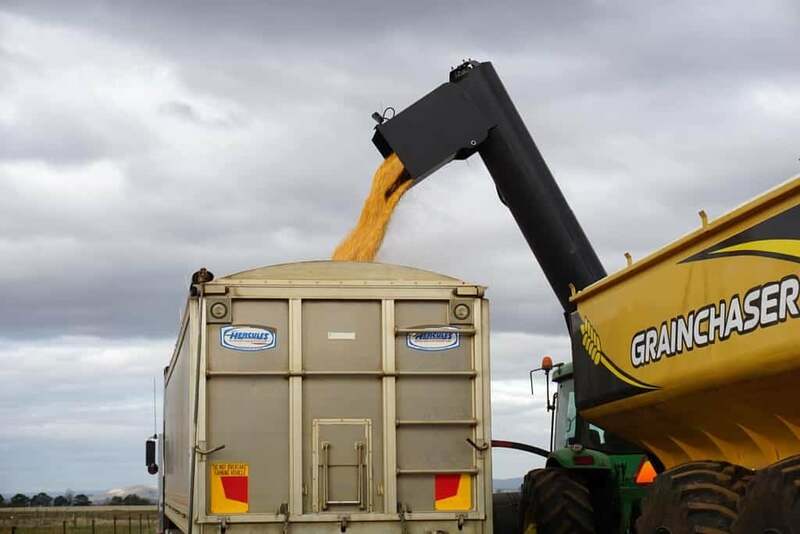 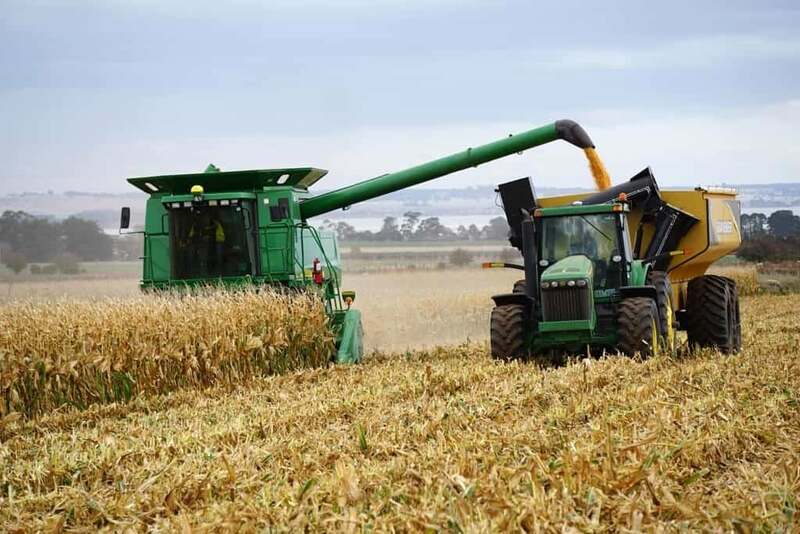 Designed in Australia for Australian conditions, the GrainChaser GC42 is a cost-effective way of getting your crops off fast. 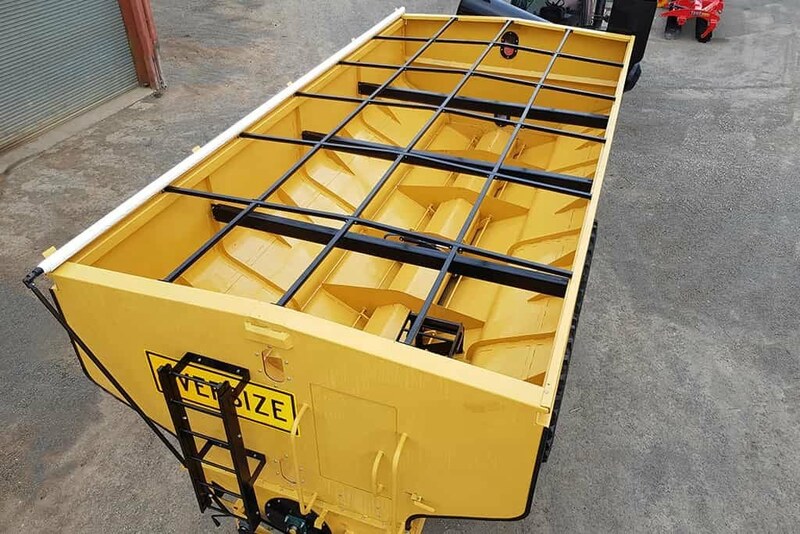 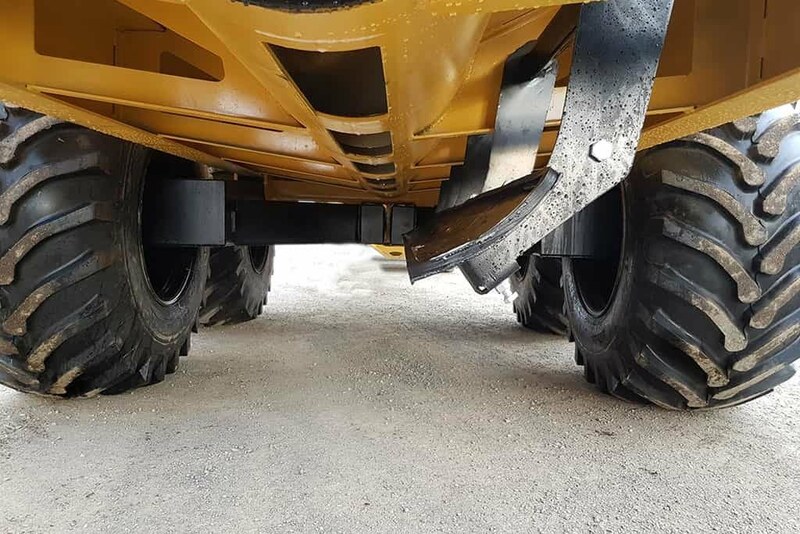 Its simple, rugged design allows stress-free operation. 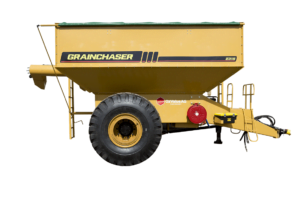 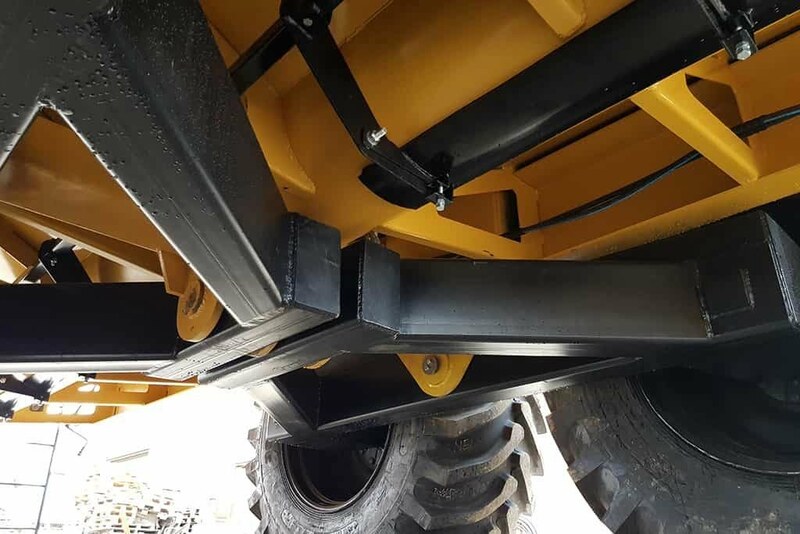 With a 42,000L capacity sitting on 4 x 30.5L-32 tyres it will safely and easily keep your header in crop.